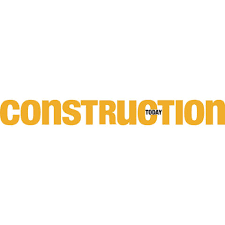 VP of Business Development Ryne DeBoer was recently published in Construction Today. Ryne’s article addresses ways in which construction professionals can minimize their environmental impact and go green in today’s competitive landscape. Read the full article here.